Meet Cassidy, she is 4 years old and on the lookout for an outside home such as a working farm or stables. She came in as a long term stray with very limited information, we are therefore unsure if she has ever had human interaction. 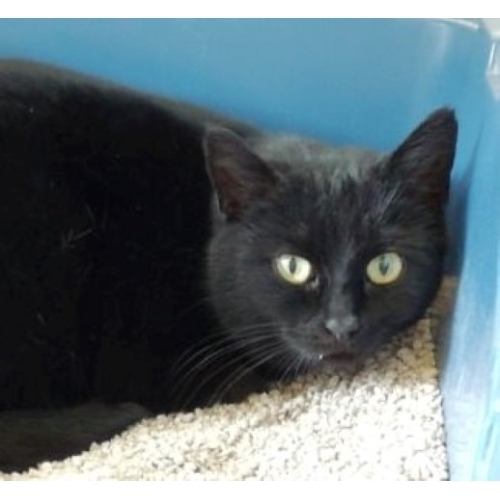 Cassidy is finding the cattery environment very over whelming and is craving an outdoor space. She would still require an outbuilding or safe zone, especially for cold and rainy days. 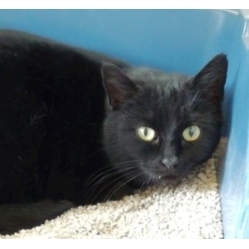 She has been seen with another cat whilst straying, so could potentially live with another feline. Young children would not be suitable with Cassidy as she does not crave human contact. Could you offer Cassidy the freedom she craves but with some warmth and food available?